We would have totally fangirled like Maxx! 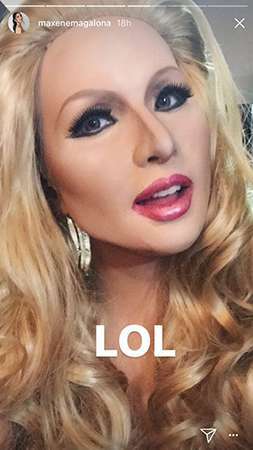 We love it when artistas act just like us, especially when they fangirl over their fave stars. Case in point: Maxene Magalona. 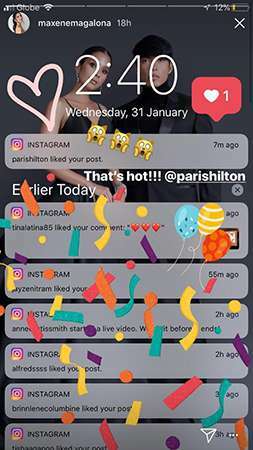 The newlywed Kapamilya actress couldn't help but notice that Paris Hilton herself actually liked one of her Instagram posts. OMG?!?! 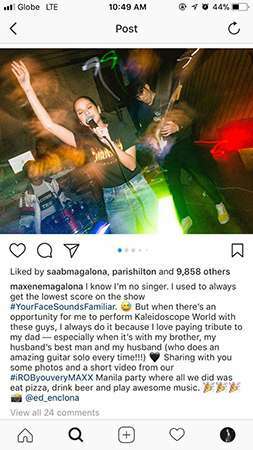 Maxx then went into full fangirl mode on her Insta Stories and posted some major #tb pics of her performing as Paris on Your Face Sounds Familiar in 2015. 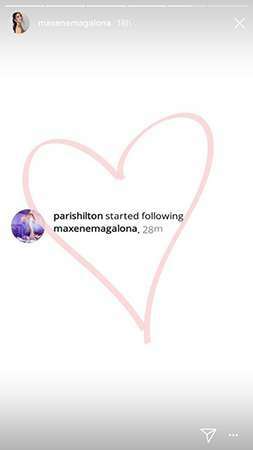 And, finally, the unthinkable happened: PARIS FOLLOWED MAXX ON INSTAGRAM. We are just DYING. DEAD. In Paris' words, THAT'S HOT.